Ready to get all the details or sign up? Exhibiting spaces range from $275 – $1025 each. SOS Booth: School. Organization. Sports. Sponsorships range from $2,000 – $15,000 each. See our Media Kit for details. *Everything must fit on top of the table. What have past exhibitors said about the expo? “This event was so professionally organized, promoted and executed that we had not only a good time but a setting that was professional. Brandi, we want to thank you and your team for an amazing event. 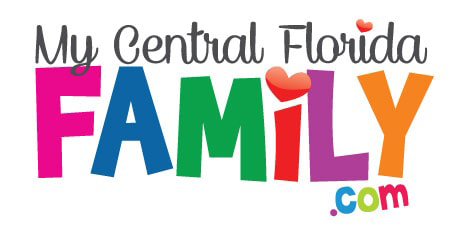 We appreciate your efforts and applaud you and your team for a great weekend.” -Barry & Sue Bressler Directors, Kids Against Hunger Florida, Inc.
Ready to sign up for the 5th Annual Florida Kids and Family Expo?